Educate your Children at Home! You won't be alone. 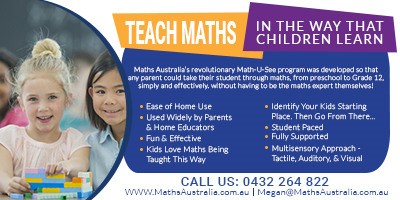 Many Australian families choose to educate their children at home. Home education is both rewarding and enjoyable. You don't need any special educational qualifications to educate your children at home. 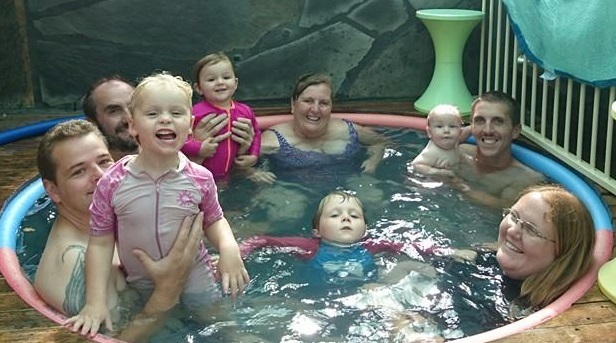 People from all backgrounds successfully teach their chldren -- people with university degrees, trade certificates, small business owners, factory workers, people working from home, mums, dads - everyone has the ability to help their children learn at home! The only qualification you need is LOVE for your children. Do you qualify? Yes! Schools can't, and don't, love your children. They can care for them, look after them and teach them, but the essential successful ingredient in home education is love. Love brings success to every learning situation. From the love you offer your children will come the responsibility, commitment and drive to continuously strive for the best education available for your children. Your life-long dedication to your children's health and happiness will drive you to seek out best and most appropriate resources and to facilitate excellent quality learning opportunities and activities for your children. You, too, will become a life-long, passionate learner! Home education is grounded in love and commitment. A parent's love for a child. A child's love for his or her parent. This is a solid foundation to grow educational success upon. Are you interested in building strong, enduring and respectful family relationships? Are you interested in becoming involved in healthy, active and interested communities, dedicated to promoting the educational opportunities and well being of not only children, but adults too? 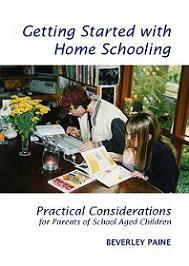 This web site is packed with information about how you and your family can explore the world of homeschooling. 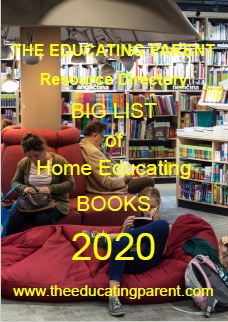 You'll find lots of great ideas and tips to help you navigate your way easily into a happy home learning environment. Become personally involved in your children's education. Be there to mark those special learning moments. To share in the delight of discovery. To guide your child through the trials and tribulations of childhood. The excitement, the awe, the anticipation, the wonder. Teach your children at home today! "Little children love the world. That is why they are so good at learning about it. that lies at the heart of all true learning. and grow through that love?" "Everyone crafts a self-directed life doing the things they love to do." From an early age we're coerced and manipulated to view the things we love to do as self-indulgent, or not of any intrinsic or economic value. We're persuaded not to trust our instincts or our growing knowledge, experience, wisdom and taught that we need to rely on others to help us learn what they think we need to learn. Give a kid a chance. It works. It always has. the solution is often found within the problem." 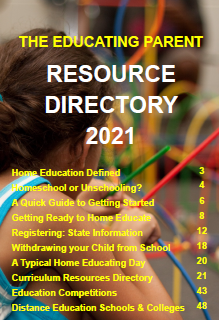 Do you want to simplify your home education curriculum? Save time 'teaching' your children every day? Are you tired of grumpy kids who won't complete lessons on time and take forever to learn anything? Un-School does not mean Un-Educate! It's a different - liberating - form of education. It builds on and enhances children's existing learning - natural learning - abilities. It's easy. It's simple. AND you've already MASTERED the technique! As a loving, caring, attentive parents passionately interested in your children's education you don't need special educational qualifications to help your children learn. You already have the qualification that is most needed to make the difference: LOVE for your children. Do you qualify? Yes! The most important difference between the classroom your children left behind and your wonderful home learning environment is schools don't, and never will, love your children. They can care for them, look after them and teach them, but the essential successful ingredient in home education is love. I've said it before and I'll say it again, "Love brings success to every learning situation." From the love you offer your children will come the responsibility, commitment and drive to continuously strive for the education that meets the needs of your unique children. Your life-long dedication to your children's health and happiness will drive you to seek out best and most appropriate resources and to facilitate excellent quality learning opportunities and activities for your children. You, too, will become a life-long, passionate learner! And that's the key to successful unschooling too. Learning doesn't happen because it is what we want. It doesn't happen by force... Learning doesn't happen because someone else wants us to learn or think we should... Learning happens because it... simply does! We're learning every moment of every day. Unschoolers and natural learners don't focus on the what, when, how and why of learning. They focus on being in control and taking responsibility for their own learning processes. They are motivated and engaged learners because of this. Sounds good, doesn't it? 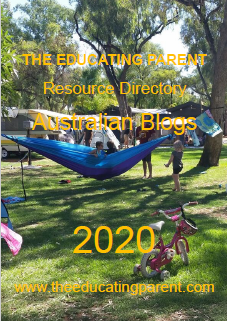 Want to know how to jump from 'homeschooling' to 'unschooling'? There's nothing to it really. You don't have to DO anything differently - you just have to start THINKING differently. Unschooling is an attitude. 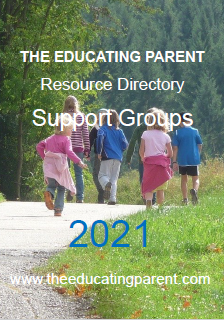 The Educating Parent focuses on supporting people ready and willing to leave the industrial age paradigm of education far behind! Here you'll find lots of encouragement, reassurance and information. Unschooling and learning naturally are empowering! Become personally involved in your children's education. Be there to mark those special learning moments. To share in the delight of discovery. To guide your child through the trials and tribulations of childhood. The excitement, the awe, the anticipation, the wonder. 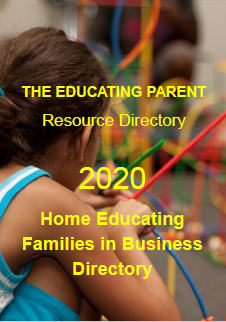 Help your children learn at home and in the community today!